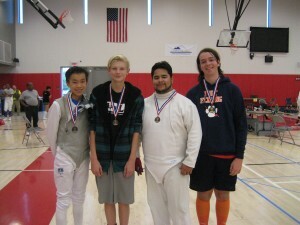 We thank all the fencers who come and compete in our Division tournaments! 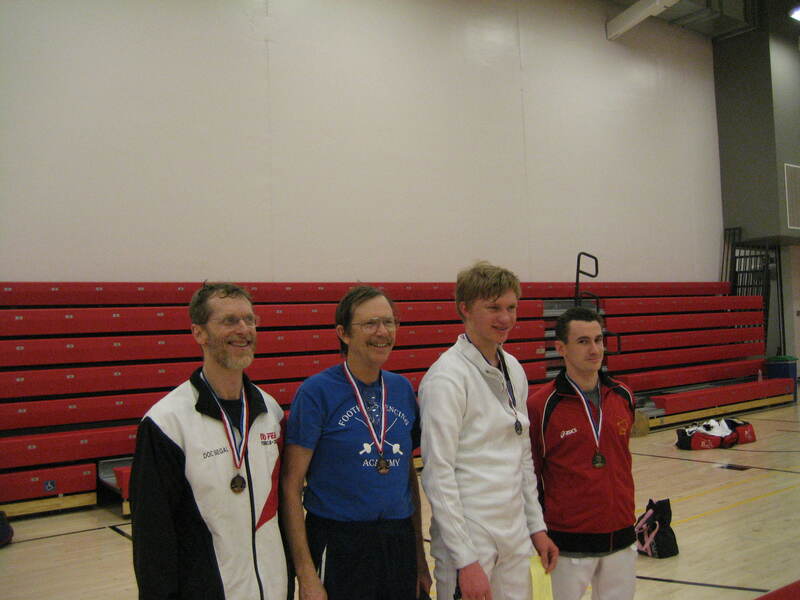 Each and everyone of you make the events an exciting fencing time! 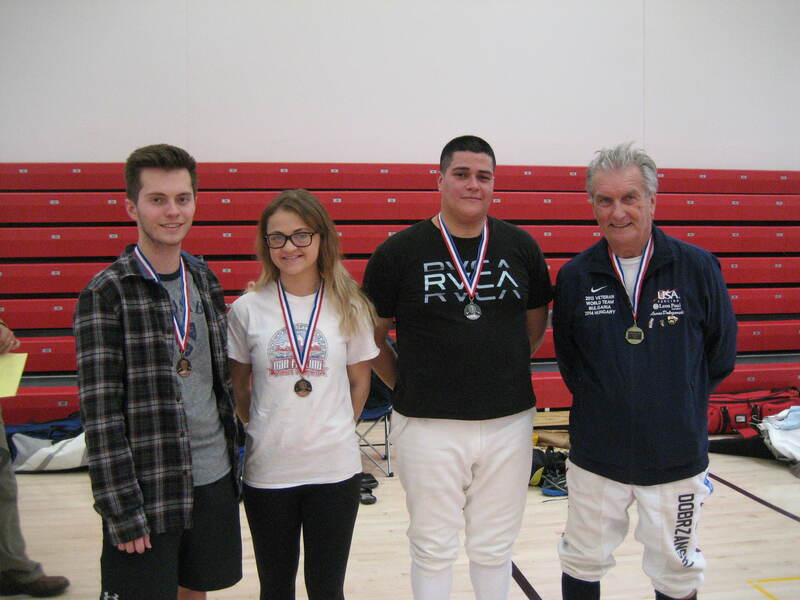 We’d like to thank Laura Holmgren, coach at Polytechnic School, for bringing her entire foil team! he ever won a gold medal!